Clipping Path Experts is a name of graphic design firm which provide all of graphic needs like clipping path, image masking, Shadowing, photo retouching to fulfill your requirements about photo treatment with the skilled hands. Long since we are benefited with the computer graphic in our image editing needs. So many applications about Photoshop are also adding an extra innovative dimension of the image editing work like photo manipulation, image enhancing, photo retouching, shadowing and so on. 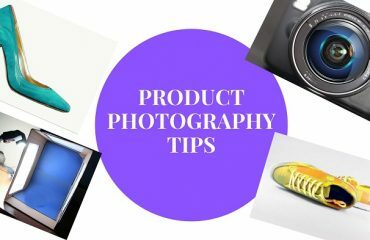 We could have known Photoshop programs strictly be an important requirement even though all our fields like academical, industrial, abroad for processing of our images as per user demand. 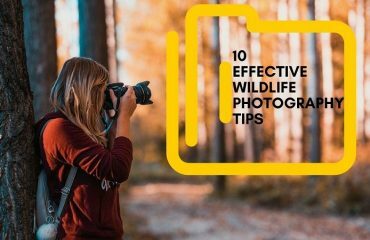 Besides all these companies are based on images such as web design, digital photo studios, graphic design firms, advertising agencies, publishing companies use photographs as a product. So they must realize the importance of Photoshop apps what are these and why are used for. So, nicely photoshop has enabled to create a large platform providing abundant services for creating your stock image newsworthy. Adding a shadow is the innovative and creative task among all the task of graphic. It not only gives a shadow but also create your image creation even more productive if you have business with images. Shadow means a copy of elements with dark or gray colored seamless object not so organic but make an environment like alive. When one thing stays upfront of a light source then we can see a dark shape behind the thing. As a result all the environment looks so good and alive its really energetic. So Photoshop make a chance to insert shadow into your image for establishing 3D depth into 2D photos. 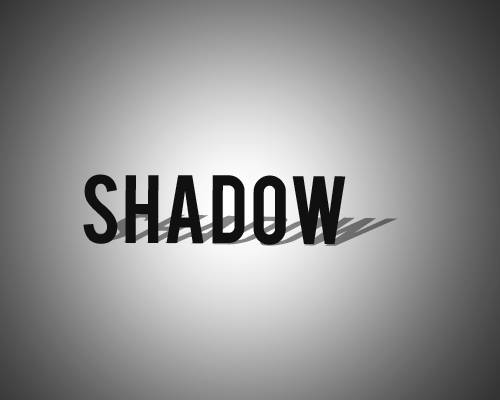 There are three types of shadow you can add into your image which can improve all the images stand 3D look such as animated too. You may possibly have overheard about this but don’t use it even before. All kinds of shadow of photoshop apps must help you to add organic shadow into your stock image nicely. But you have to know clipping path on the workflows during adding one kind of shadow as you like. So first you have to make a vector path of your shape what you like to reedit or resize. Clipping Path can help you to make this path with pen tools abide by Photoshop simply few clipping.